My friend is on that plane bound for Jamaica this morning. I've just spoken to his wife. His daughter, (16 last week) and son (13 next week) are inconsolable. Dad's been here for well over 20 years, has nobody in Jamaica. We've all been up all night, very sad day for humanity. 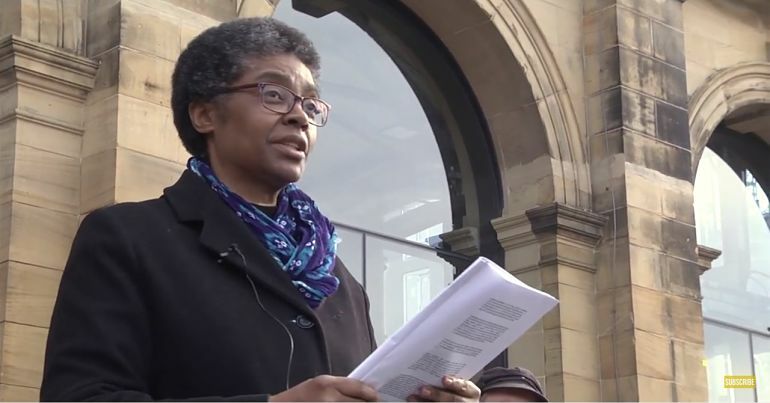 It’s inappropriate for the government to resume mass deportations, particularly to the Caribbean, before the Windrush Lessons Learned review has even concluded. 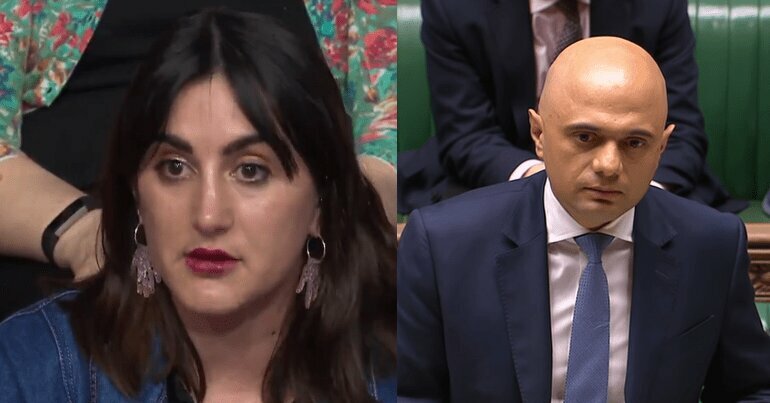 Labour MPs have also continued to place pressure on Javid and the Home Office over resuming deportations before resolving the abuse of the Windrush generation. 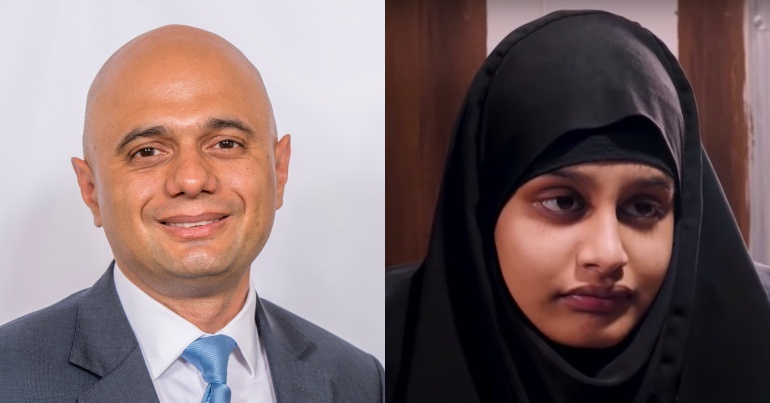 As Lammy said, it’s a “national scandal”; and Dawn Butler also stated that “it’s a disgrace and it’s a stain on our country”. I have written to @sajidjavid with 57 @UKLabour colleagues to call for an immediate halt to #deportation flights to #Jamaica. Tomorrow Home Office is planning to kick 50 people out of UK on a cruel charter flight. Did ministers think we were too busy with Brexit to notice return of #HostileEnvironment? Did they think we forgot about #Windrush? Govt must cancel this flight now and end this hostility. 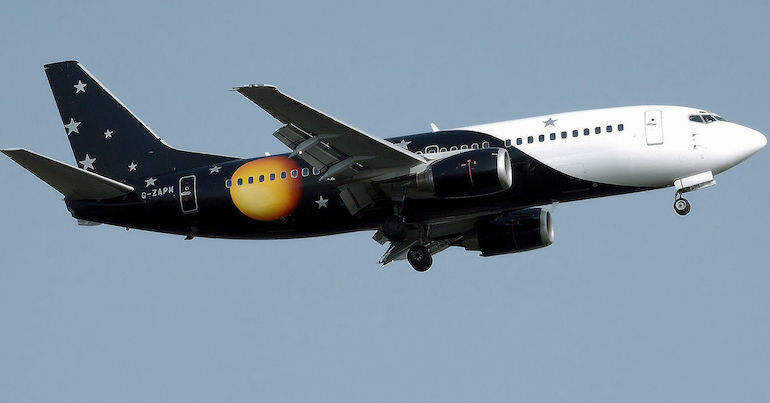 The last time the Home Office and Titan Airways conspired to forcible deport people on a charter flight from a civilian airport the #Standted15 stopped it!